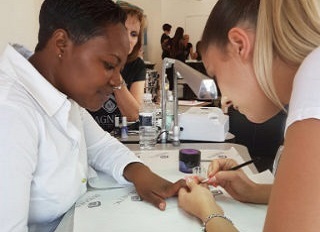 All of our Trainers have a minimum of 5 years experience working in a Nail Salon before they are allowed to train for Magnetic. All of our trainers must be re-certified each year. They update their skills, write exams and do a portfolio of evidence. 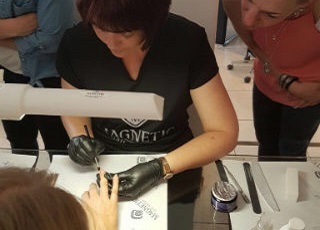 Our Head Trainer is sent to Magnetic’s Head Office in Holland at least once annually to learn new nail trends, improve her skills and learn new teaching techniques. We do not compete against you. 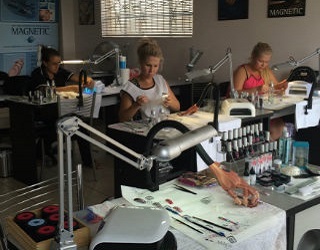 Most nail schools run their own onsite salon and they even compete against the Nail Tech’s they train. 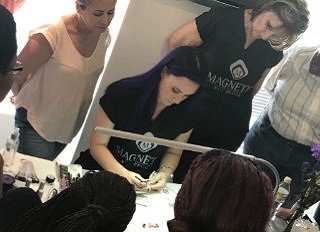 Our trainers must do at least 2 sets of nails a week to maintain their nails skills, however, Magnetic does not run a commercial nail salon – instead, we send customers to you. 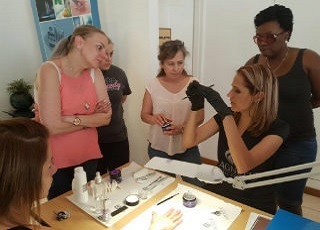 IMPORTANT - READ THIS BEFORE DOING A NAIL COURSE! 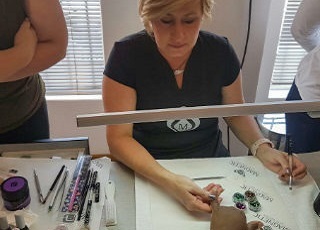 Magnetic offers stand alone Acrylic Courses – depending on your goals and budget, beginners can choose from foundation and intermediate courses. 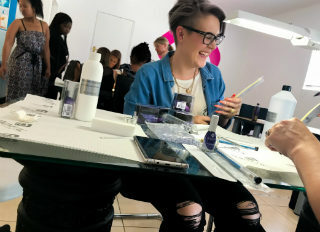 Get everything you need to succeed as a Professional Acrylic Nail Tech!  The perfect balance of practical and theory – trained in South Africa according to European Standards. Learn how to combine acrylic liquid and powder to create a strong, flexible natural looking acrylic overlay. 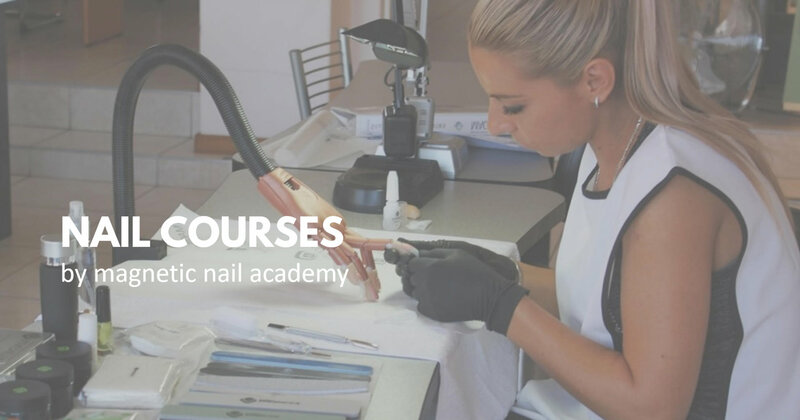 NOT SURE WHICH IS THE RIGHT NAIL COURSE FOR YOU? You might be new to nails, and all of these courses may sound a bit confusing. How do you know which course is the perfect fit for you? Simply fill in the form below and one of our friendly Nail Trainers will call you and ask you a few questions. Based on your goals and your budget, they will guide you and advise you on what’s best for you!